Mayfield Brothers Pest Control is a leading pest control company. 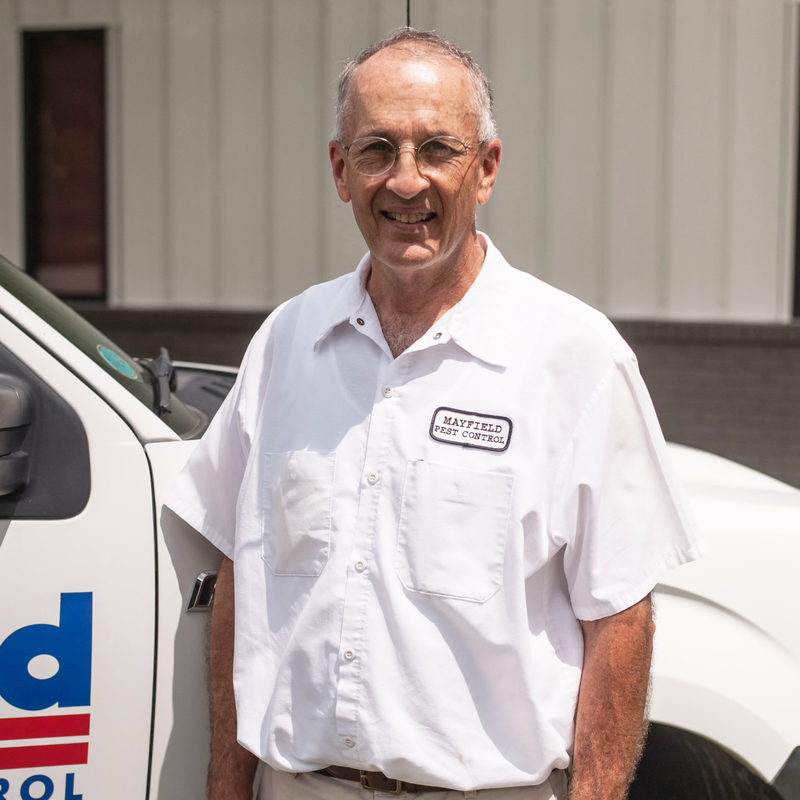 Since 1952, beginning with our father Jack, we have been effective in servicing residential and commercial customers, particularly those in the food and food storage industries. We value our clientele and strive for quality results. Our goal is to provide you with the best pest control and preventative services. This is why our state-certified service technicians attend monthly training to stay up-to-date on the latest techniques. From wood destroying organisms such as termites to house hold pests to birds and fumigation, we are licensed to handle them all. We also take pride in the fact that we are a true local family-owned and operated business. 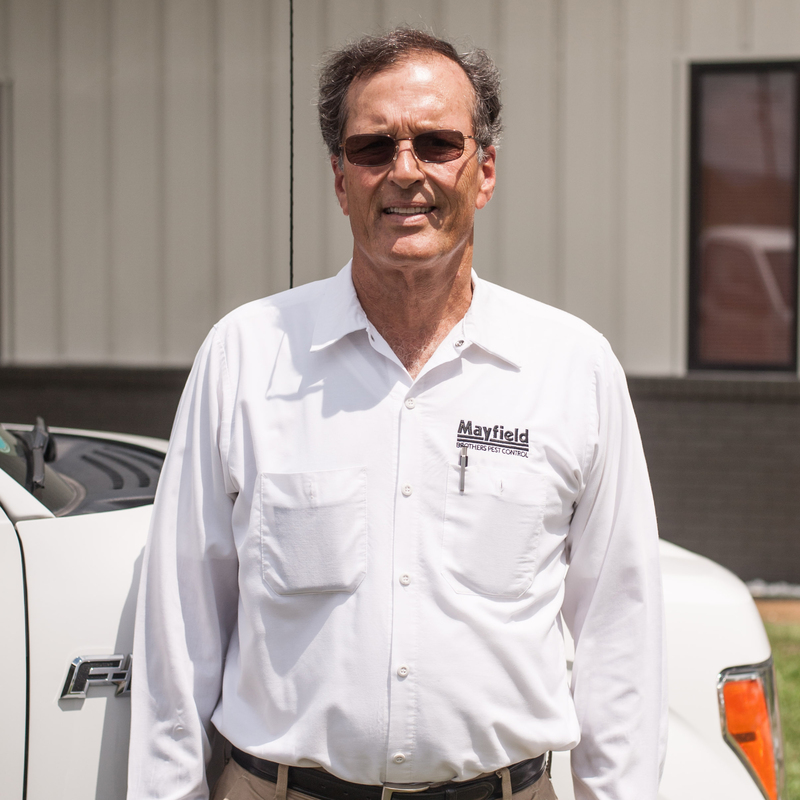 David Mayfield (Cleveland) and Oliver Mayfield (Chattanooga) each have nearly 35 years of experience. That’s over 70 years of combined industry experience! 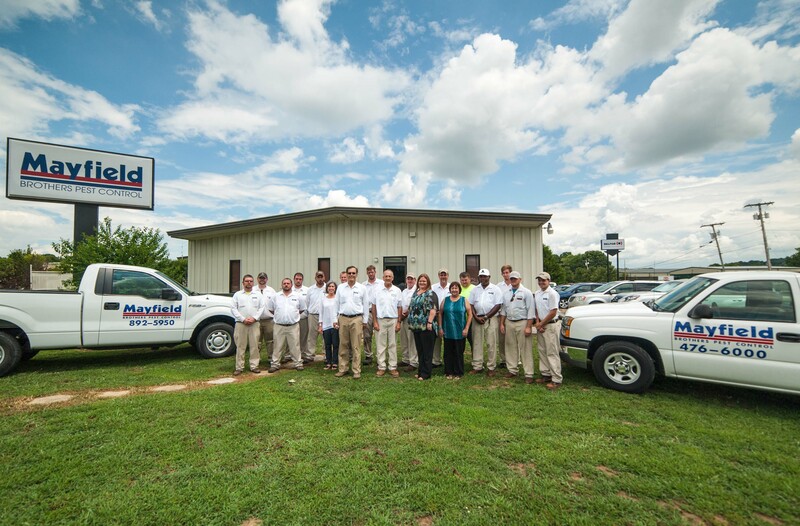 We are members of the Chattanooga and Cleveland Chamber of Commerce, National Pest Management and the Tennessee and Georgia Pest Control Associations. Please contact us today to schedule a consultation. From our family to yours, we look forward to serving you.